The dimension is 63.0 mm in height, 115.5 mm width, and 10.4 mm of thickness. 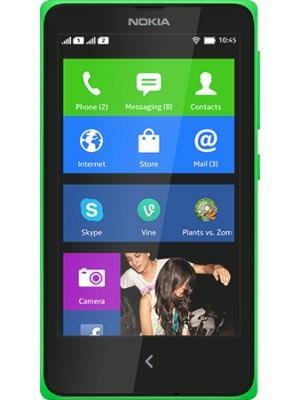 The Nokia X is backed by Dual-Core on a chip. Its CPU is clocked at 1 GHz, which is significantly faster than an average smartphone processor. Having a RAM of 768 MB, the Nokia X has much more memory than average, guaranteeing a smooth performance compared to most phones. The Nokia X packs a 3.2 megapixel camera on the back. 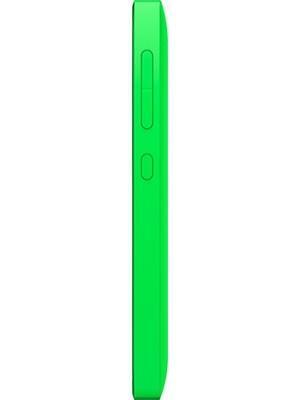 Most basic version of the Nokia X comes with 4 GB of built-in storage. which is not preferable for storing files and multimedia. ZTE Blade X Max specs leaked! The reasons why choosing Moto X Style but not OTHER brands !!! Huawei P X will be the next flagship killer? 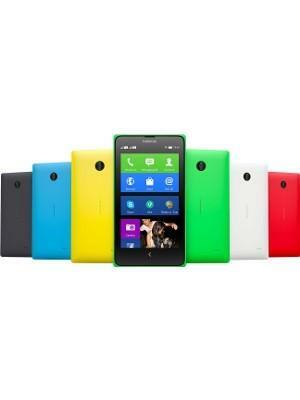 What is the price of Nokia X? What is Nokia X's memory capacity? 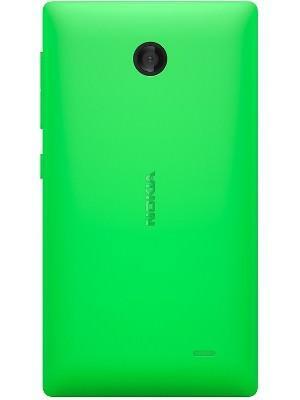 What camera resolutions does Nokia X feature? 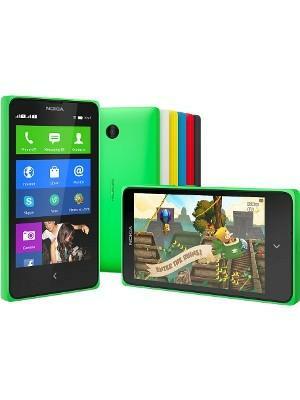 What is the display size of Nokia X? How large is Nokia X battery life?